A Comprehensive OT Security Solution – We’ve bundled our advanced ICS cyber security solution with Accenture Security Services threat hunting capabilities. Certified Nozomi Networks Engineers – We’ve trained Accenture consultants around the world to make sure clients are well supported throughout their cyber security solution implementation. SCADAguardian is live in the Accenture Houston Innovation Center OT Cyber Range – Oil & gas operators can experience Nozomi Networks’ real-time operational visibility and cyber security solutions in action against live threat scenarios in Accenture’s state-of-the-art learning hub in Houston, Texas. Accenture Security Services will bundle Nozomi Networks’ deep network visibility and real-time OT cyber security products with their threat-hunting services to create a comprehensive security solution for industrial infrastructures. 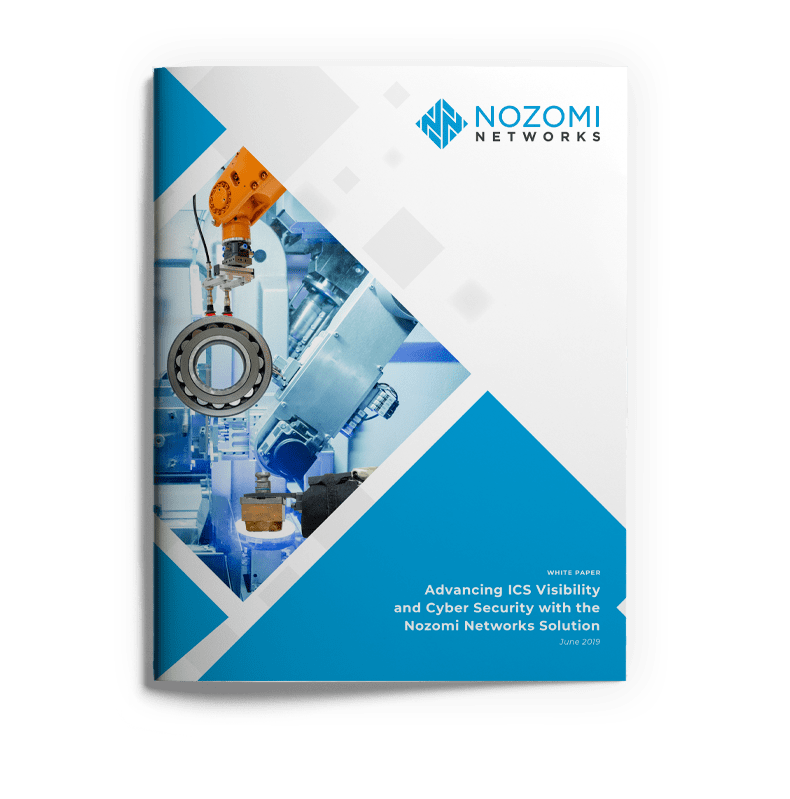 Accenture chose Nozomi Networks specifically for our advanced ICS cyber security technology and integrations with industry-leading security solutions. It also recognized our global enterprise customer footpring across oil & gas, energy, manufacturing, transportation and other industries. We’re already collaborating with Accenture to address the cyber security needs of global enterprise organizations. For example, we’re working together in one of the largest multinational gas exploration and production companies in North America, and in a supermajor oil and gas company in Europe. SCADAguardian is being deployed to improve the visibility and cyber security of their critical OT environments. In one deployment, the client is using a combination of virtual and physical Nozomi Networks SCADAguardian appliances, along with our Central Management Console (CMC). Their ICT department now has visibility into its global plant operations, including those under third-party management. They can confidently supervise and protect the security of extremely valuable business assets, and easily share insights with their executive leadership. Full benefits realized include operational/asset visibility, automated anomaly, intrusion and signature-based malware detection, and a turnkey solution requiring very little hands-on effort by the operator. Accenture Consultants around the world have completed our rigorous technical delivery training program to become Certified Nozomi Networks Engineers. They are well armed with the knowledge and skills needed to support clients throughout the ICS cyber security deployment process. Back in 2013, Accenture opened a technology lab in Arlington, Virginia, focused exclusively on cyber security. It brought reknowned researchers, data scientists and best-in-class threat intelligence and cyber security solution providers together to demonstrate the benefits of advanced end-to-end security solutions. Now, Accenture is expanding their labs to include a new Innovation Center OT Cyber Range in Houston, Texas. The Nozomi Networks real-time operational visibility and cyber security solution is on display, protecting critical infrastructure against infiltration and attack during live threat simulations. 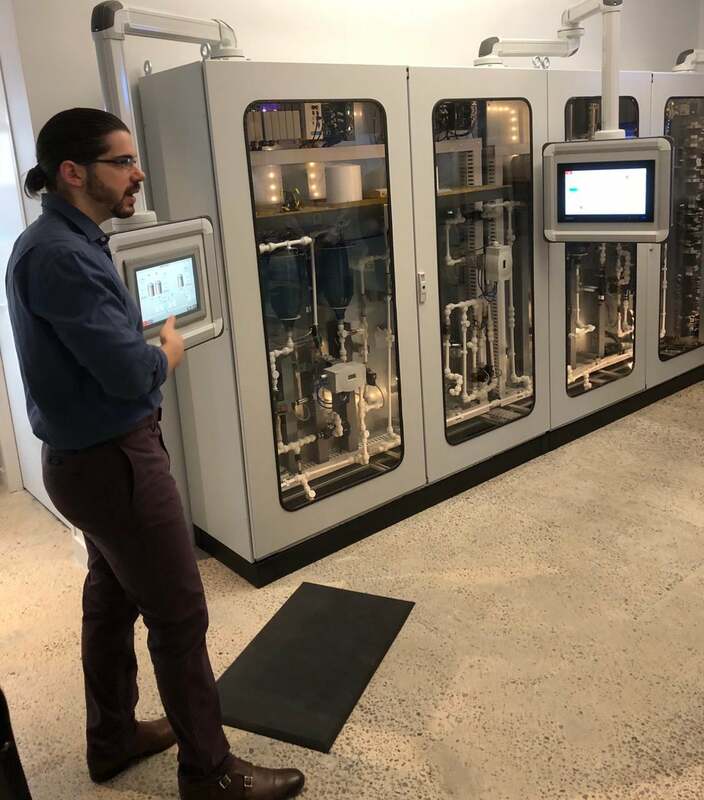 See the world’s smallest upstream installation monitored by a Nozomi Networks SCADAguardian appliance at the Accenture Innovation Center in Houston, Texas. 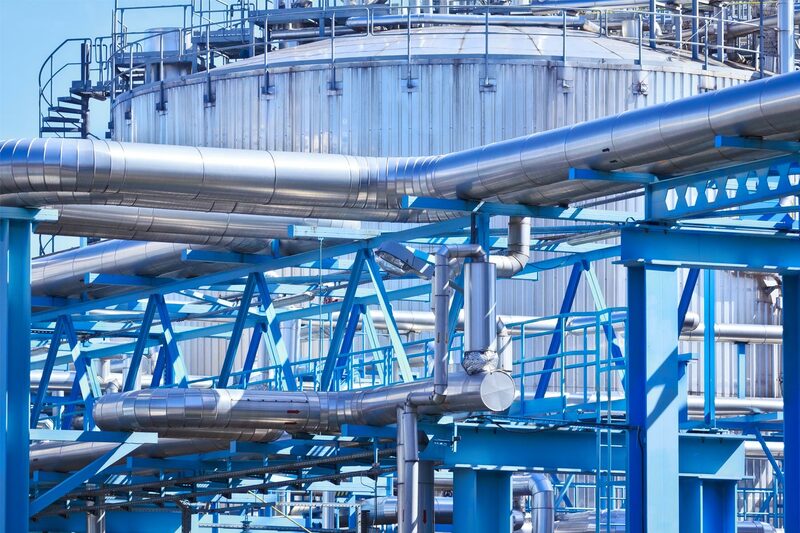 SCADAguardian automatically learns about the lab’s simulated industrial network including its components, connections and topology. Once the assets have been identified and a baseline for normal behavior is established, it then develops security and process profiles and monitors the system in real-time for change. While running live threat scenarios, Accenture customers can watch SCADAguardian map the network, and identify infiltration and attack attempts. Customers can also talk to resident security experts about how our cyber security solution can be applied in their own ICS environments. If your organization is developing a cyber security program, I urge to consider the benefits of the comprehensive Nozomi Networks / Accenture Security solution. To find out more, contact us. The post Nozomi Networks, Accenture Secure Global Industrial Infrastructures appeared first on Nozomi Networks.